Voiced for both SSAA and SATB, Kevin Memley displays, again, his command for expressing poetry in song. The musical lines take us into Christina Rossetti's poem, into her dream, and speaks for all of us at the same time. 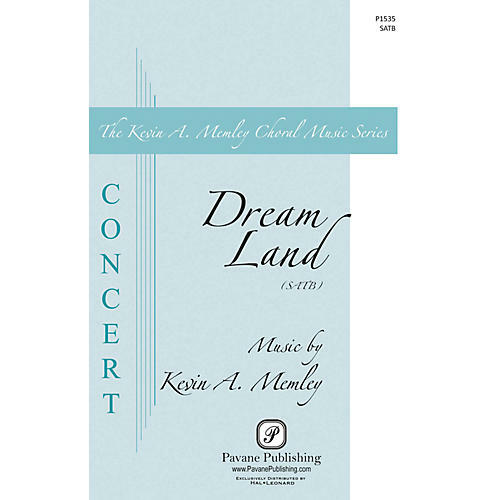 High school, community and college choirs will embrace the artistry in this concert selection. Medium.